Working at ONEOK provides many career possibilities. Below you will find a glossary of some of the positions that are regularly advertised on our website. Performs specialized level of clerical and administrative functions related to the operations and maintenance of plants and pipeline facilities. Assists with user-based production support activities for business unit data warehouse and other business systems. Performs duties related to pipeline system planning and analysis, gathering system operation, construction estimates; and/or design and coordination of pipeline construction projects. Performs specialized engineering duties related to one or more functional areas that may include: pipeline system planning and analysis, gathering system operation; gas and liquids measurement, gas analysis, and measurement station design; and/or estimating, designing, and coordinating pipeline construction projects. Plans and administers environmental, safety, and health programs for designated region. Performs an advanced level of activities related to operations, maintenance, measurement, instrumentation, construction and corrosion activities. Manages and oversees operational activities and aspects of processing plants, storage facilities, and/or pipelines. 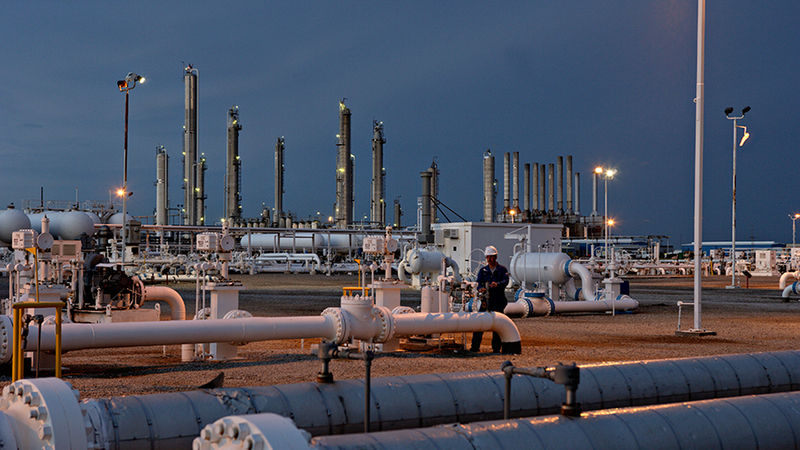 Supervises and directs employees engaged in activities related to operation and maintenance of oil, natural gas and gas liquid processing facilities. Performs specialized engineering duties related to processing facilities and/or estimating, designing and coordinating processing facility construction projects.